When I Come Home.. OUT NOW! It all started some years ago when Björn Ottenheim and Daan Schinkel came into the possession of an old church organ. Armored with the organ and a 3 piece drum kit they started making noise. In less than a week they made their first appearance. Their space echo soaked mix of 50’s R&B, drone and electro brought with punk attitdude gives us what is now known as, the Sound Of zZz. Comparisons with Suicide, Silver Apples, Cramps and Depeche Mode or a mix of the four are often made. Their killer debut album (Sound of zZz - 2005), recorded for the biggest part on their boat-turned-music-factory, was the kick off for a two year tour around the globe. Many months in the US, support for Fatboy Slim in Japan, festivals all over Europe and Russia including Benicassim and Glastonbury. The audience is always in awe of their massive sound and their brutal and intense live performances. After their second album (Running with the Beast – 2009) next to playing shows and festivals, zZz composed scores for movies and theater plays. 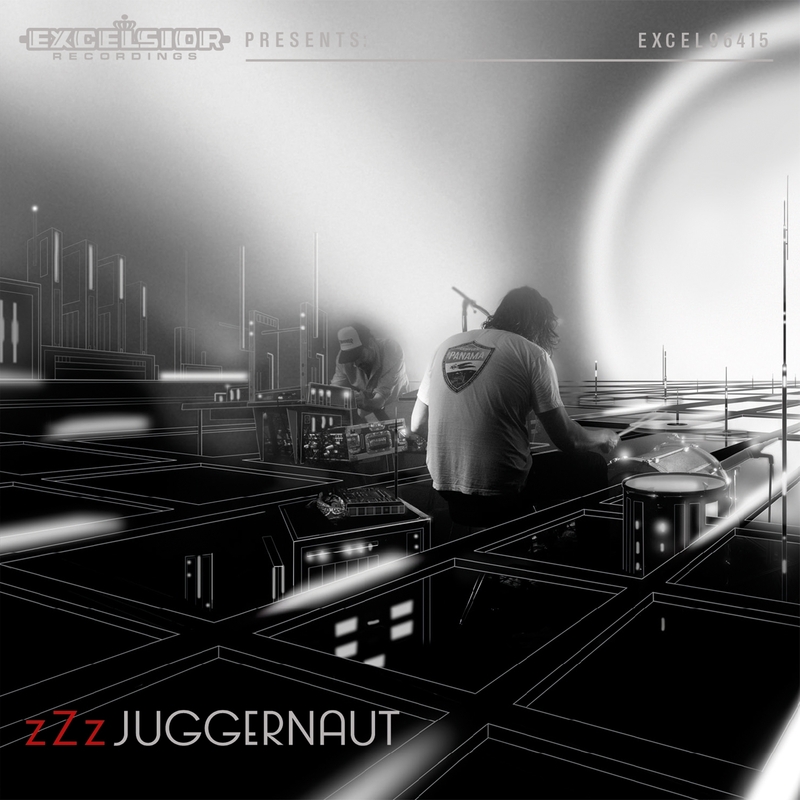 March 2015 zZz release their highly anticipated third album, Juggernaut.